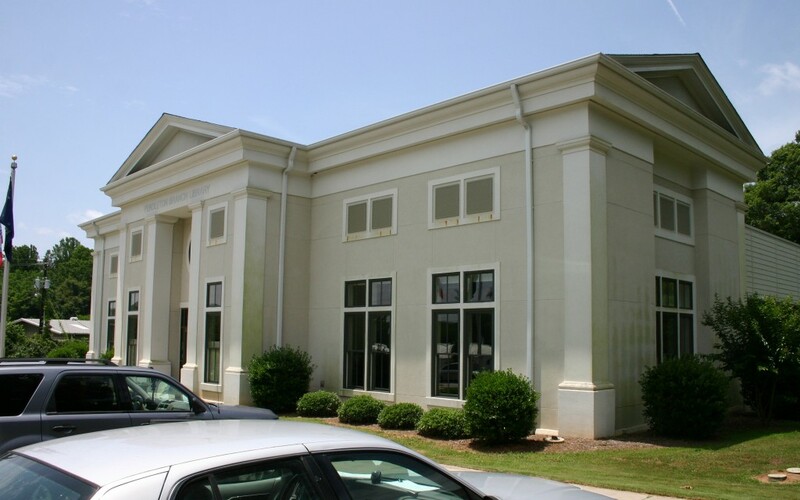 Welcome to the Main Library in Anderson County! 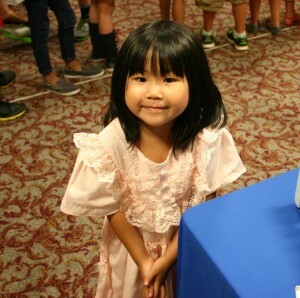 When we arrived at the library we received a warm greeting and plenty of help carrying the rabbits into the auditorium. People were also arriving early and forming a line at the door to get a front row seat! As soon as we are set up for our program presentation we take the last few minutes to greet everyone and get acquainted. This is a wonderful opportunity to visit with special friends and to make new friends too! 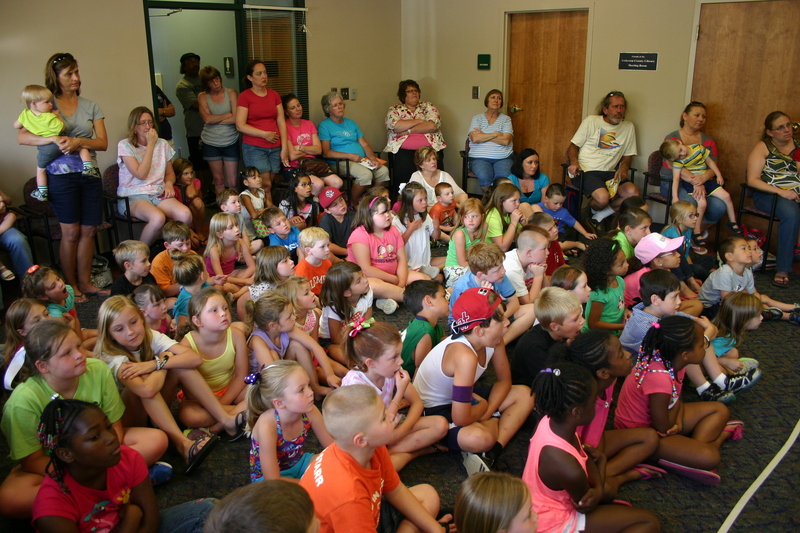 People like the variety of stories, rabbits and experiences that make our time together so informative and entertaining. 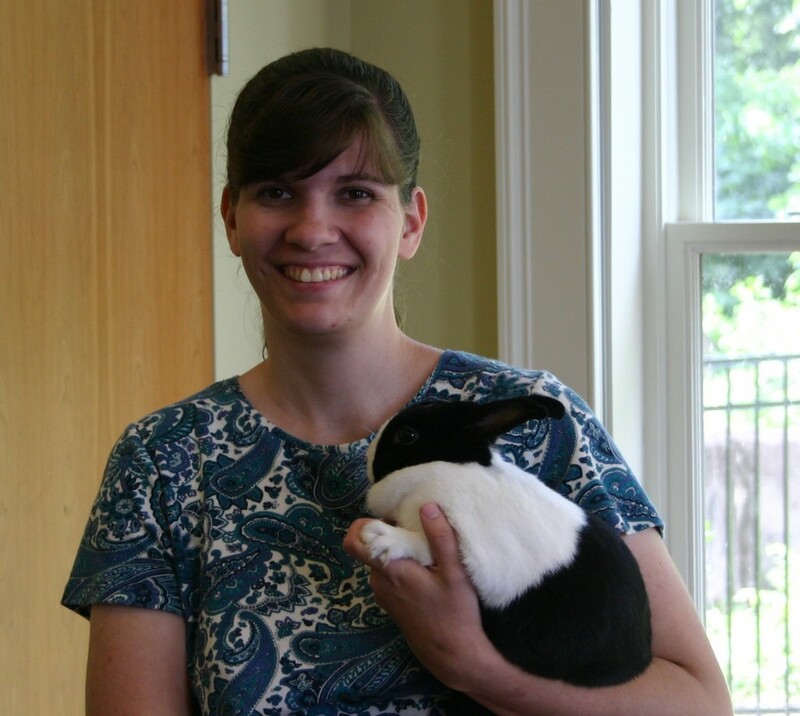 We also enjoy the personal stories people share with us about their rabbits and amazing pet friends. As everyone looks for the best seat in the room they also want a good location to watch the rabbits! What will the rabbits do? Of course they will jump around but will they run away? No one wants to miss seeing that happen! After the programs are finally done the people ask us this question the most often. The rabbits actually are free to jump and can leave the table when they want to. watch what all those people are going to do next? 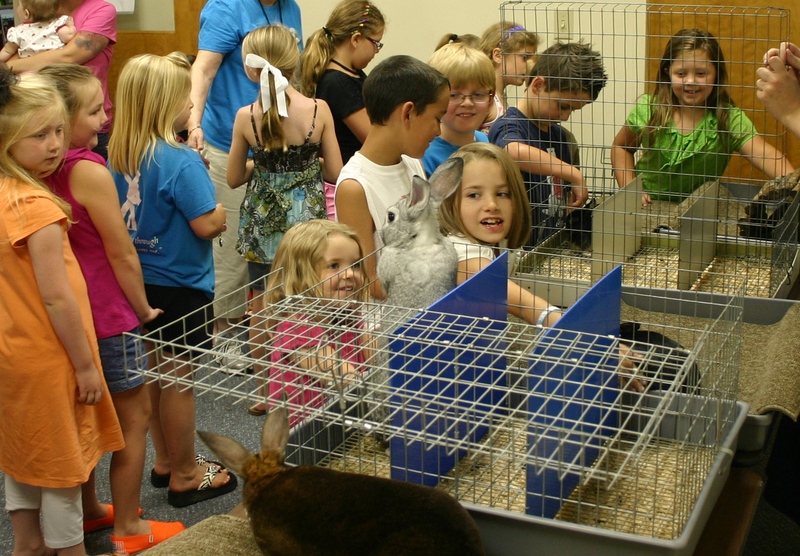 The children are so glad there are so many rabbits to pet! You can see why we enjoy sharing our rabbits! We are sharing the joy! Enjoying rabbits with our friends in Iva’s library. 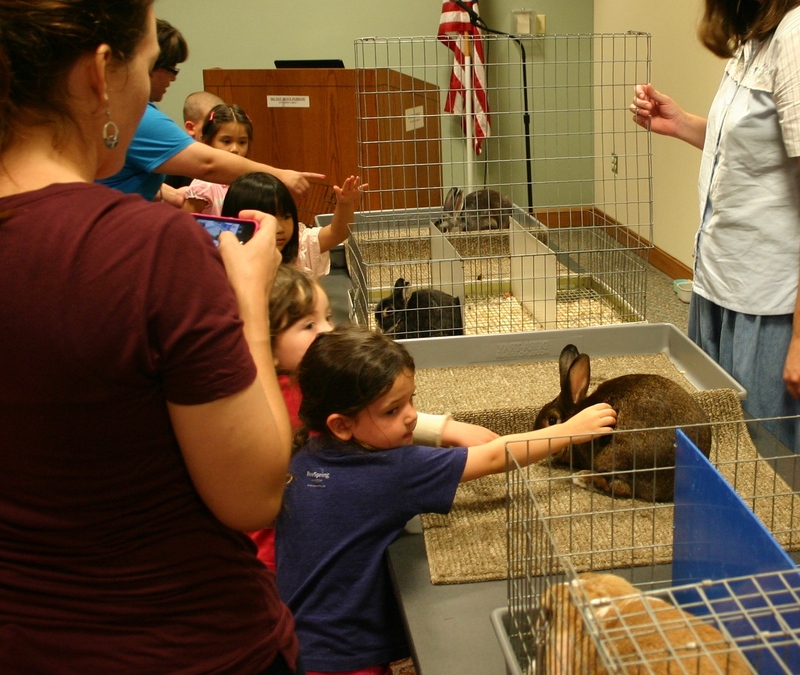 Pendleton Branch Library welcomes Garden Gate Rabbits! 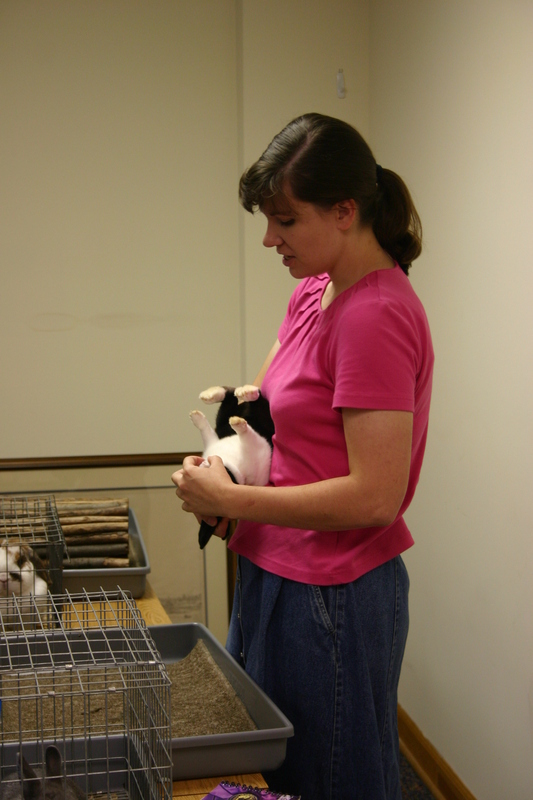 Gloria is getting rabbits ready for the program! 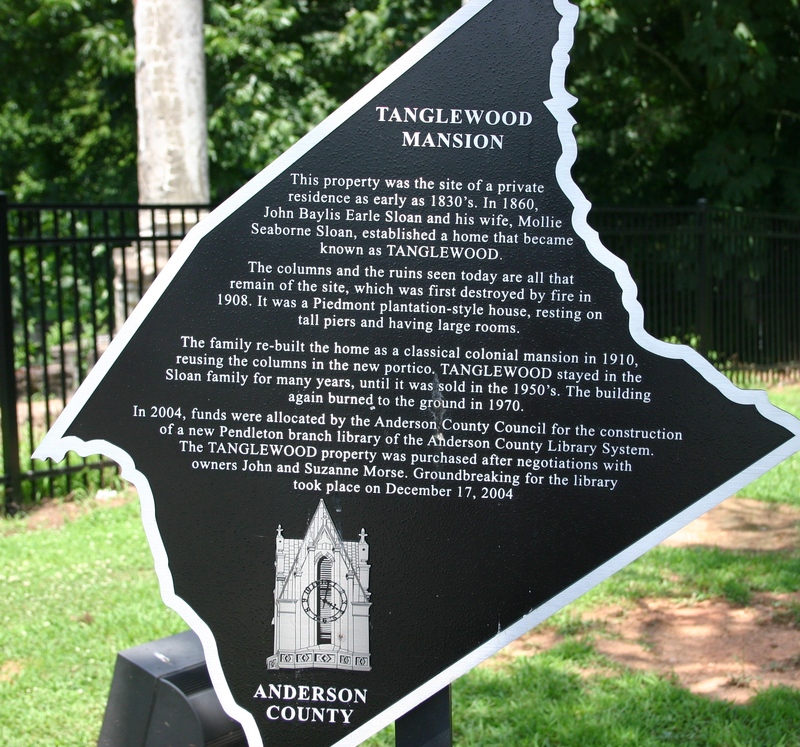 Pendleton Branch Library has some interesting history! Libraries are amazing places to visit and each library has a unique history all of its own. 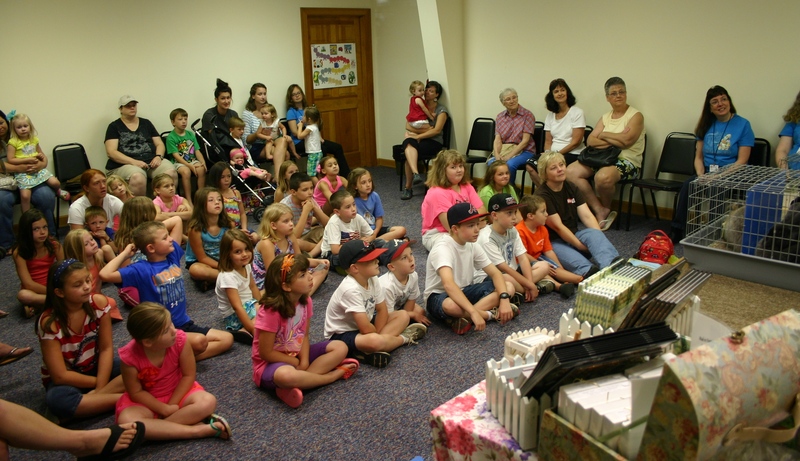 Do you know the history of your local library? When was your library built? Some of the finest books have been donated to the library for others to enjoy and you can learn about the history of your town if you will ask your librarian to help you find an illustrated book about your town history! 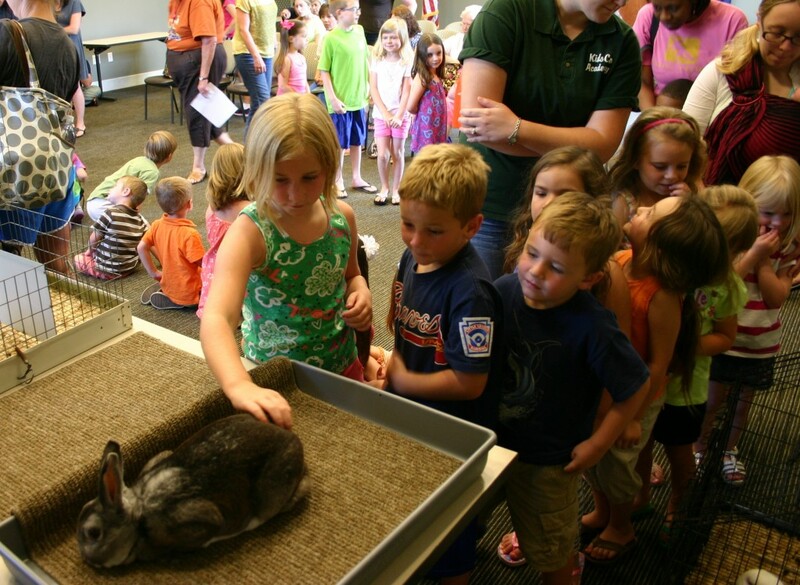 All rabbits like to explore-even at the library! 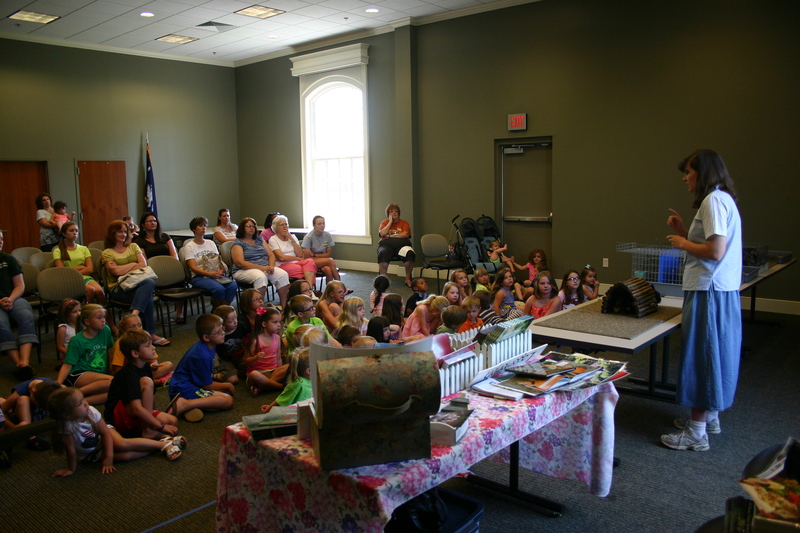 The crowd is listening-and some are watching the bunny! Jump bunny jump! 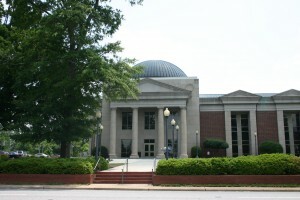 We enjoy visiting the branch libraries in Anderson County! 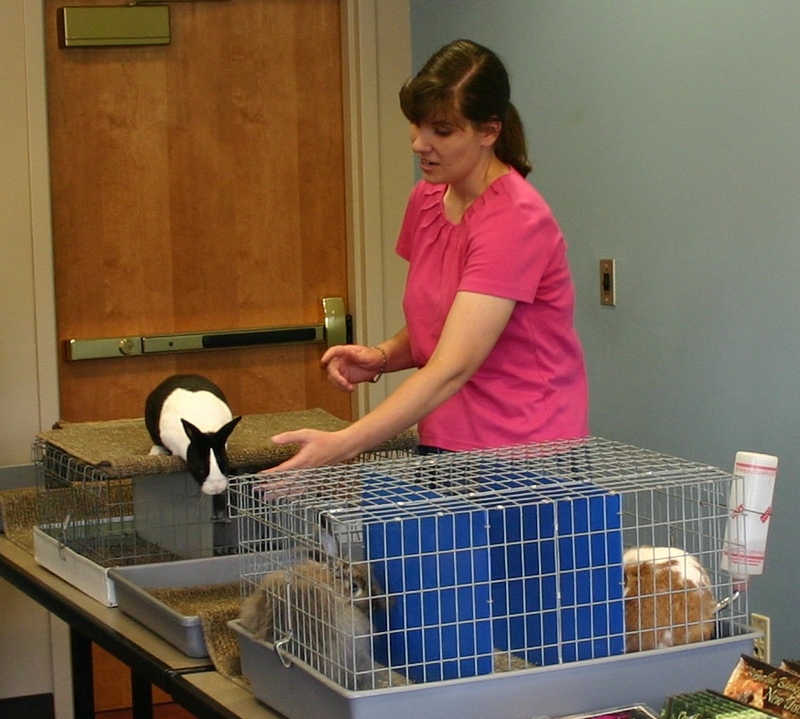 Belton, Iva, Powdersville, Williamston, and several other branch libraries scheduled Garden Gate Rabbit Park to present a program and bring our rabbits too! 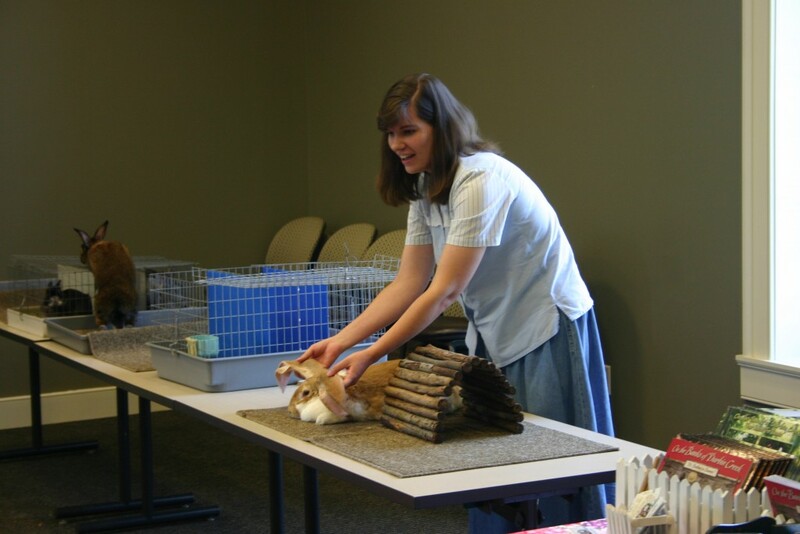 It is exciting to learn about rabbits whether you watch them, listen to stories about them, or read books about rabbits. Gloria talks about her Dutch rabbit. 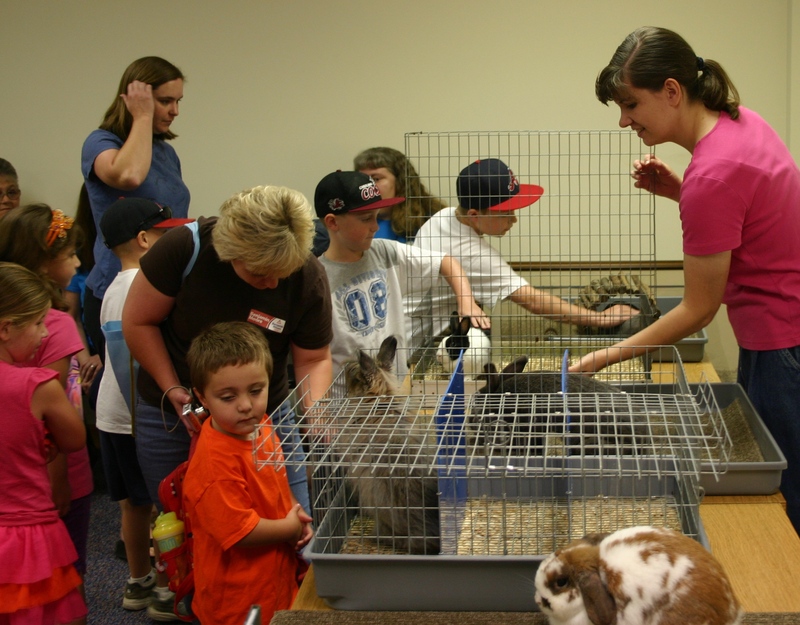 What will you learn about rabbits when you pet them? 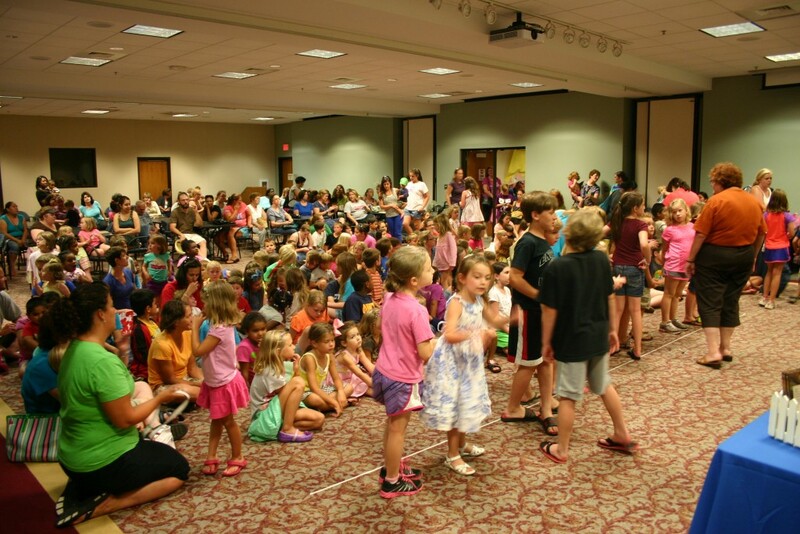 Be sure to come see us at the library! Let your librarians know how much you like rabbits and Garden Gate Rabbit Park! Garden Gate Rabbits at the Pickens County Libraries! Garden Gate Rabbits at the Laurens County Libraries!